As a near-lifelong resident of Louisiana, I know how hot and humid a southern summer can get. 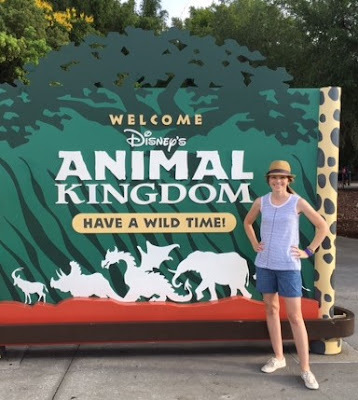 While summertime is a great time for a Disney World vacation because the kids are out of school, it also requires a good plan for conquering the parks during the hottest time of the year. Last June, my five year old daughter and I set out with a friend and her daughter for a girls’ trip – and it was such an enjoyable vacation! 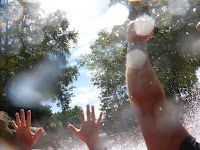 Here are my five tips for staying cool during a summertime visit to Disney World. This is probably the best advice for beating the mid-day crowds any time of year, but it serves more than one purpose during the summer months. Find the park that will be open earliest each day, and plan to start your day there. The first few hours are crucial for low crowds and relatively low heat and humidity. Plan to return to the resort around the early lunch hour to cool down, take a nap or go for a swim. Then, set out to the parks again when the sun starts to go down. You will get a lot accomplished and miss out on the most severe heat of the day. In my experience, my daughter got tired a lot more quickly with the heat, which made nap time actually enjoyable for everyone. She also enjoyed the water slide and pool at our resort so much that it was still an adventure to be swimming instead of being in the park in the middle of the day. A park hopper ticket will allow you to fully take advantage of the advice in #1, since you can hop from the park with the earliest hours to the one that is open the latest into the evening. With a park hopper ticket, you are allowed to visit any of the four theme parks each day, versus a base ticket which allows a visit to only one park per day – even if it opens at 8 a.m., but closes first. 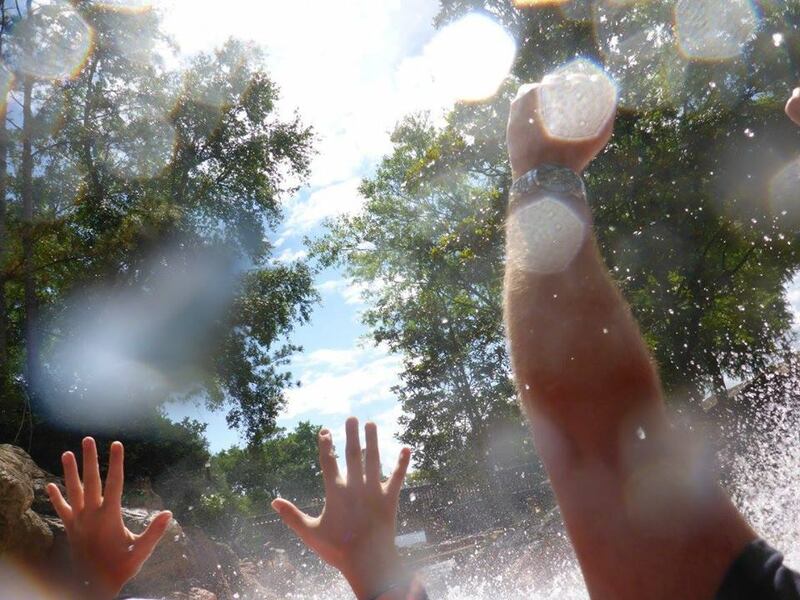 If you want even more flexibility and maybe an all-day escape to a water park during the ideal summer months, consider the Park Hopper Plus ticket that allows access to all of these options each day of your ticket. During our trip, we visited three parks in one day with two little princesses in tow and walked nearly 10 miles – and we were all still happy by the end of the night using this plan! Wearing the appropriate clothing and gear is essential for surviving the summer months at Disney World. You should consider how you will dress from the top of your head down to your toes. A sun-shielding hat, sunglasses, light moisture-wicking or cotton clothing, and comfortable tennis shoes with moisture-wicking socks or athletic sandals are a must for everyone in your party during the summer months. If you are traveling with little ones or babies, consider a stroller fan for keeping them cool. 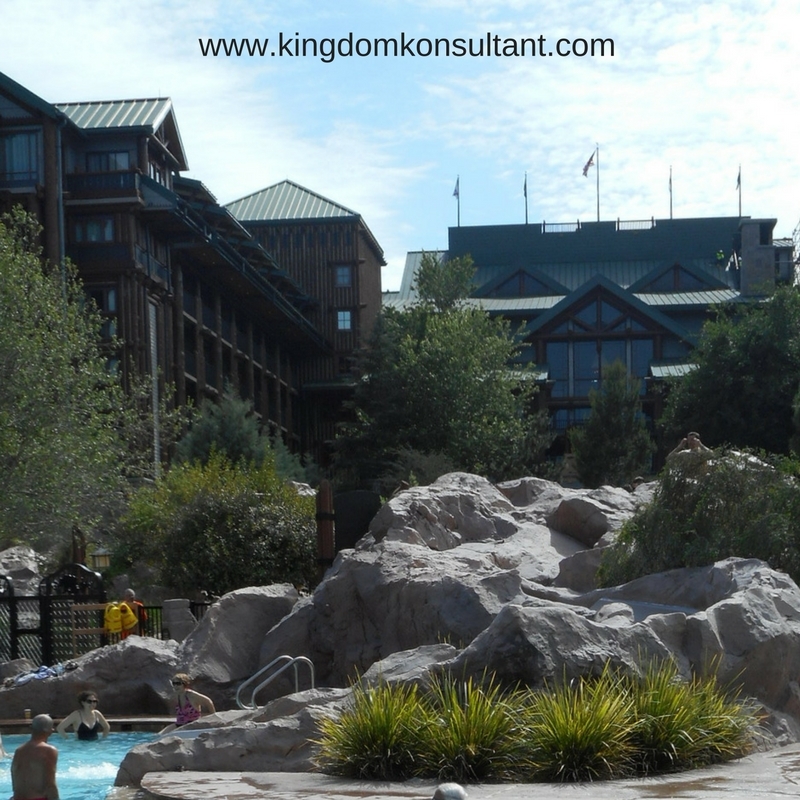 We also packed our suitcases to include more than one complete outfit per day for each of us, knowing we would likely shower/swim/change clothes before venturing back into the parks in the evening. If you normally don’t carry a bag to the parks, now is the time to do so. Grab a crossbody purse or light back pack, and throw in the essentials to keep you free from sunburn, sweat and stink! That’s right, you will want to pack sunscreen, deodorant and maybe even an extra set of clothes if you do plan to be in the parks all day. Don’t forget a water bottle (Disney quick-service restaurants will give you a free cup of ice water if you ask) to stay hydrated. While we did not use one, many people recommend the “cooling towels” as another useful tool. You can skip the ponchos this time – you’ll probably welcome an afternoon shower to cool you down! If you are in the parks and need to cool down but can’t return to your resort for a nap or swim, check out our list of the best places to cool down during the summer months. 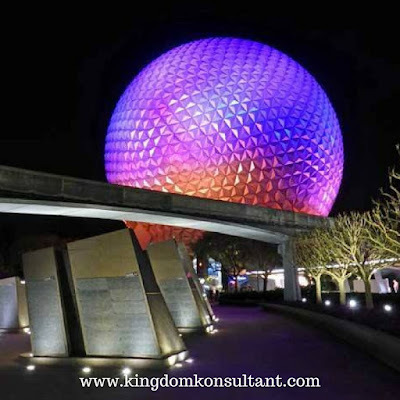 There are so many air conditioned restaurants, indoor attractions and other shaded resting spots that you will still get to enjoy the magic of Disney World while slowing down to recharge. Some of my favorite rest spots during our summer visit included the boats we used for transportation; the Walt Disney World Railroad; and the many restaurants we enjoyed. 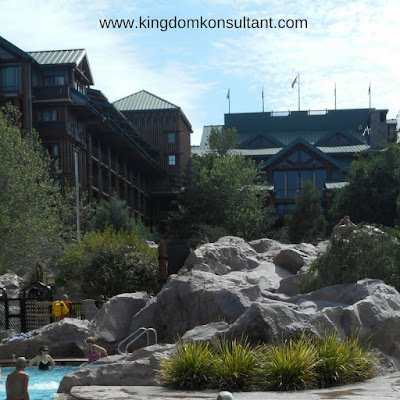 Talk to your Kingdom Konsultant agent for even more tips for staying cool during the summer months at Disney World. 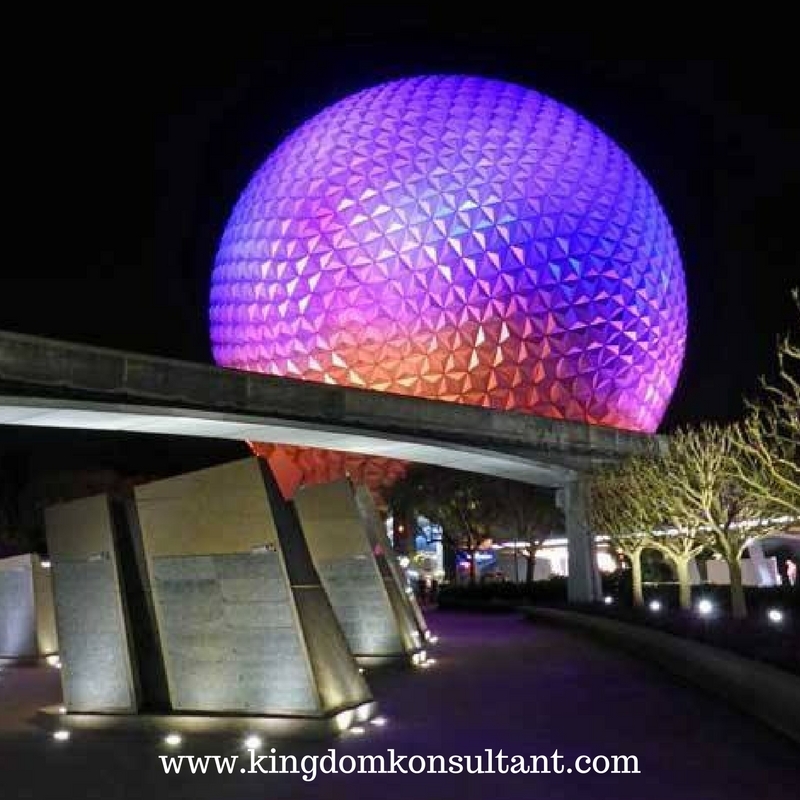 It is a great time to visit and make magical memories with friends or family – or friends who are like family!